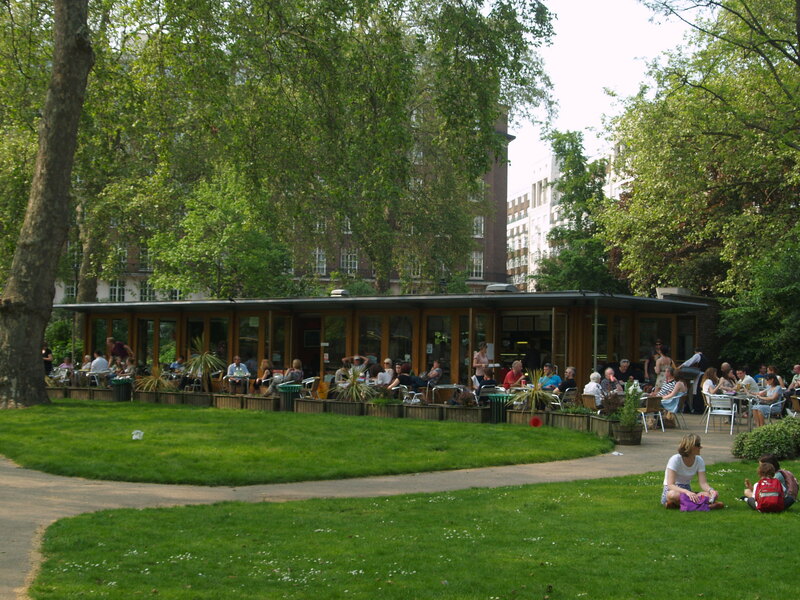 Many of the Bloomsbury Squares have cafes nearby, though not all are obvious. 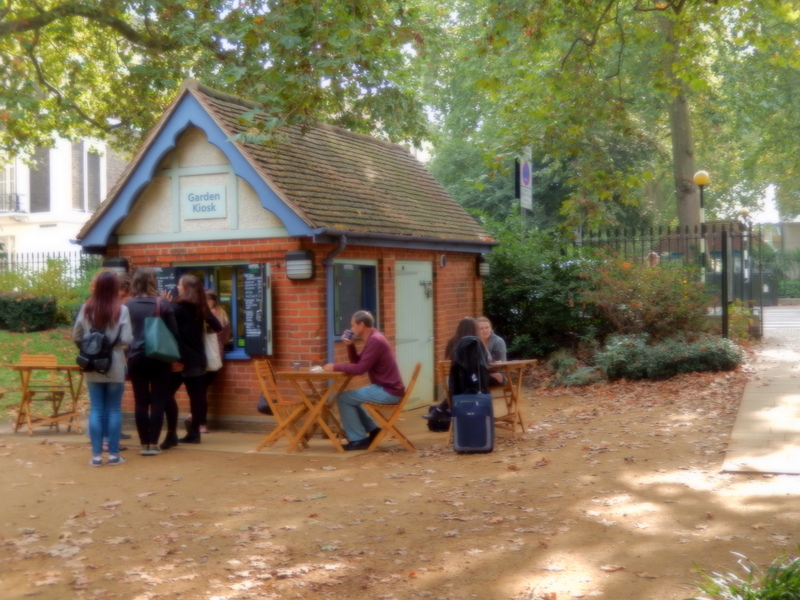 The kiosk has some outdoor seating. The cafe is licensed and has indoor and outdoor seating. Open daily from 7 am for breakfast through to early evening. The cafe has indoor and outdoor seating. 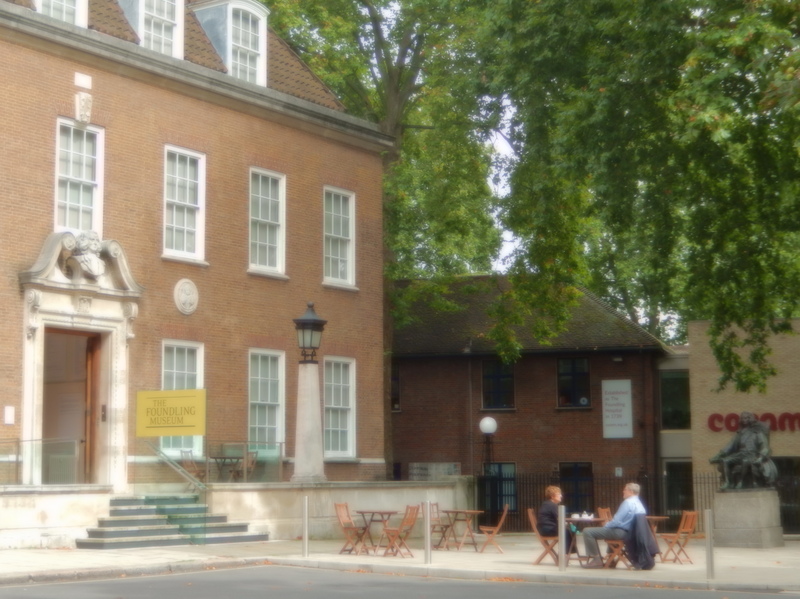 To book a table call the Museum Cafe on 020 7841 3609.